In the last two weeks, Technidyne has participated in Conferences in North America and Asia to show new products. Technidyne participated in PacWest, Whistler, BC, Canada last week. 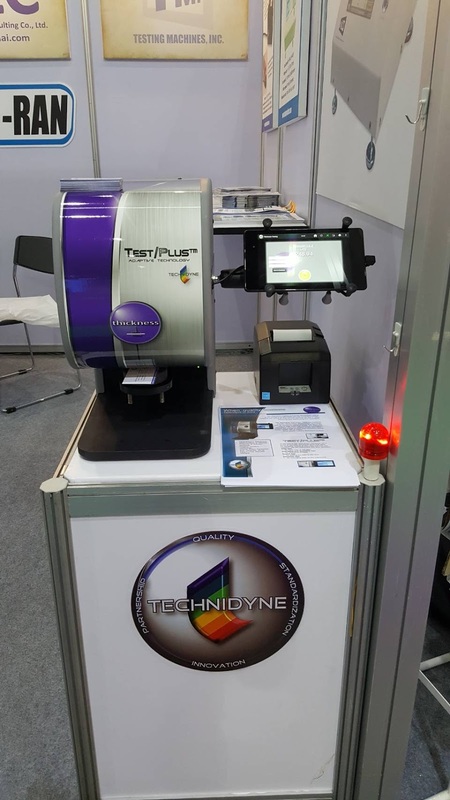 The small, table-top exhibit allowed Technidyne to showcase two new products that have particular importance in that pulp producing area - Color Touch QC and TEST/Plus ISO Brightness. 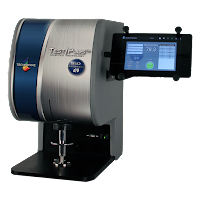 This instrument is specifically designed to meet the needs of long-time Technidyne Technibrite Micro TB-1C users. It provides the basic ISO brightness, color, fluorescence, opacity and whiteness data that those users depend on. 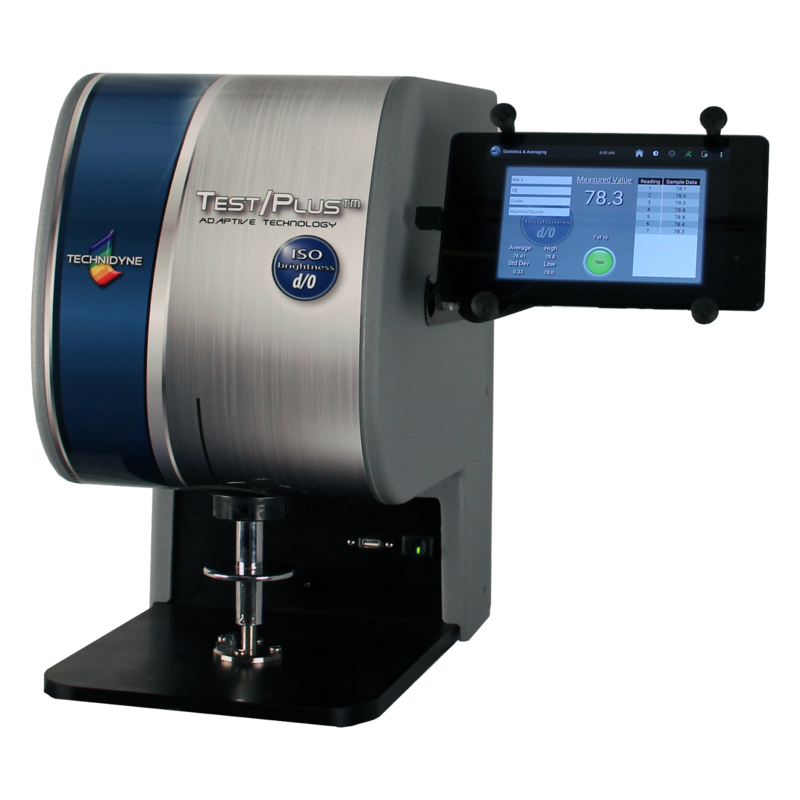 This instrument is specifically designed to meet the needs of customers that only need ISO Brightness data. Pulp producers as well as others can quickly get the brightness data they need quickly. allowed Technidyne to showcase three products that have particular importance in the world of nonwovens - Emtec Tissue Softness, Fiber Potential and Charge. The TSA gathers all single relevant parameters which have an influence on the tissue softness - smoothness, compressibility, stiffness and “crumpleability“. Additionally it is possible to measure the elasticity and ball burst strength. The correlation of the measuring results to the subjective "hand feel" assessment is excellent. The knowledge of the fiber charge enables a correct and effective dosage of the charged chemical additives. 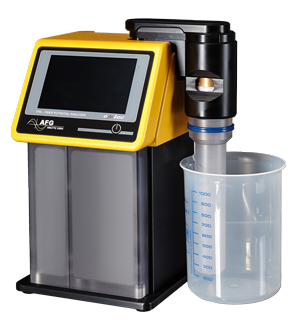 The fiber adsorption of cationic starch, wet strength resin, and many other chemical aids can be easily measured with original samples on-site to optimize the dosage of chemicals in the wet end of the paper manufacturing process. Using standard techniques of titration, the CAS touch! determines cationic/anionic and acid/base demands of aqueous charge systems. 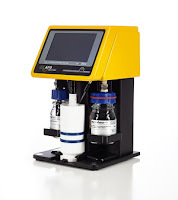 Both, Streaming Potential (mV) and pH can be measured simultaneously, making it possible to easily determine isoelectric and flocculation points of a sample and examine the correlation between pH, titrant demand and streaming potential. The CAS touch! 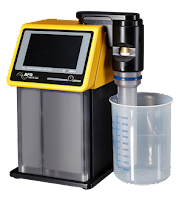 uses integrated high precision titrators, optionally with 1 or 2 titration systems (CAS-I touch!, CAS-II touch! ), while also a version for use with external or hand titration is available to the customer (CAS-E touch!). Interest was so high at WOW that customers were still at the booth as others vendors were tearing down! Also, this week Technidyne participated in Propack Asia exhibit in Bangkok, Thailand. 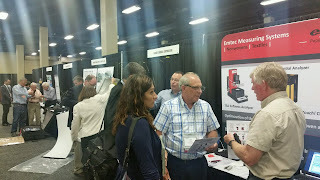 This exhibit allowed Technidyne to showcase the new TEST/Plus Caliper instrument. Technidyne's passion for customer satisfaction drives us to be the best in the world at developing economical and creative solutions. For additional information on any Technidyne, Emtec, Techpap and ACA products, please contact us.